Fantastic fresh produce, delicious flavours and a great service to match. Milkshed cater for a variety of events from dinner parties at your home to shoot lunches, garden parties and of course weddings. 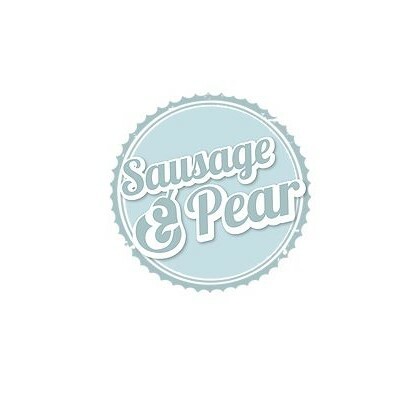 They use the best produce from the South West has to offer and this combined with many years of experience and a strong emphasis on client service means you are in for a real treat. From weddings to special occasions, dinner parties and a home gourmet service, Louisa brings a fresh perspective to catering in Dorset. Louisa started her career as a chef onboard private yachts and having travelled all around the world, you’ll find different skills, inspiration and culinary techniques in her cooking. 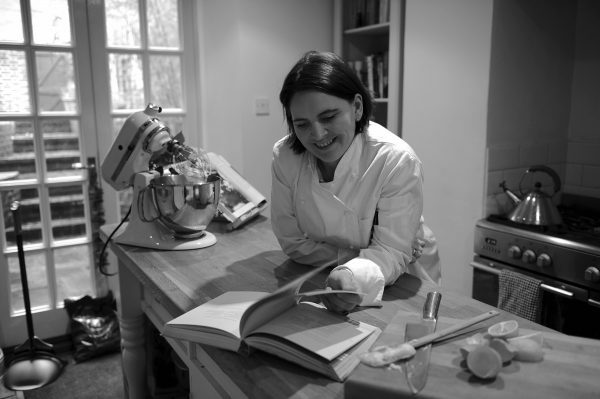 Having settled in Dorset to start a family, Louisa is now a private chef and caterer for any occasion. Please take a look at her website for menu ideas and inspiration.